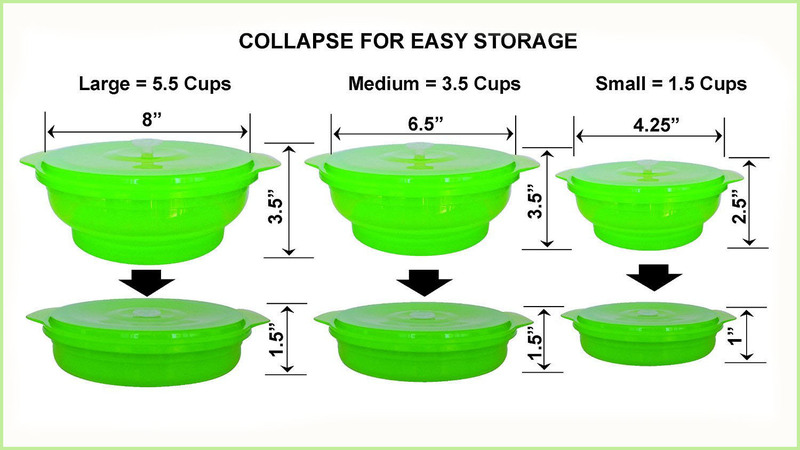 Food Storage Containers that do it all . Microwave your lunch, bake up a meal or freeze your leftovers. 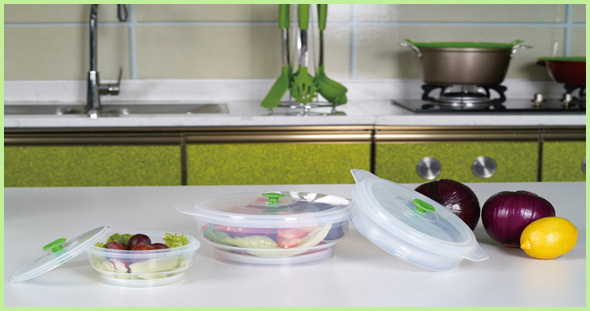 Naturally BPA-free silicone containers and lids are color-coordinated for quick pairing, and the easy-pull lids are vented to relese steam slowly during cooking. 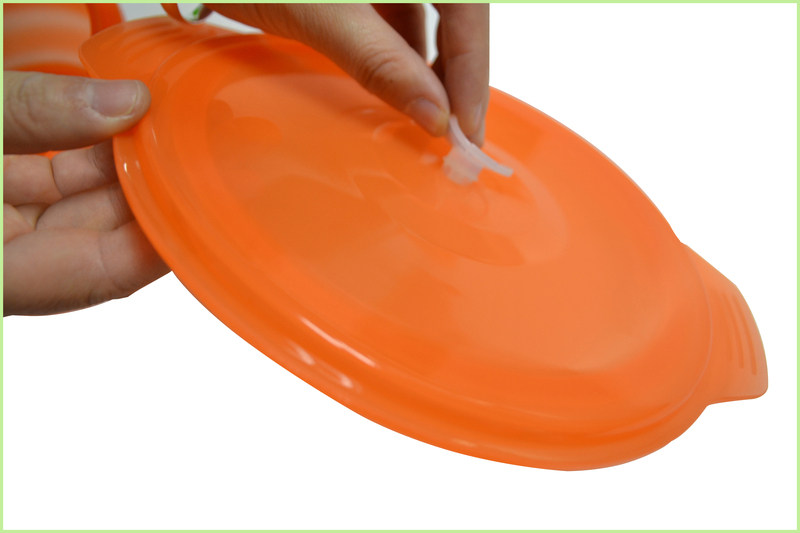 100% high quality food grade silicone. 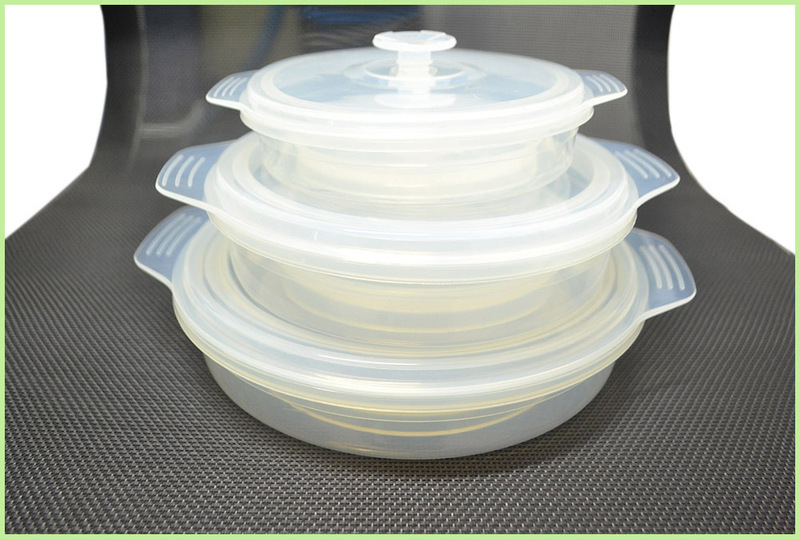 Suitable for microwave, oven, freezer, dishwasher. Easy to take and save space. Great for traveling, outing, camping. 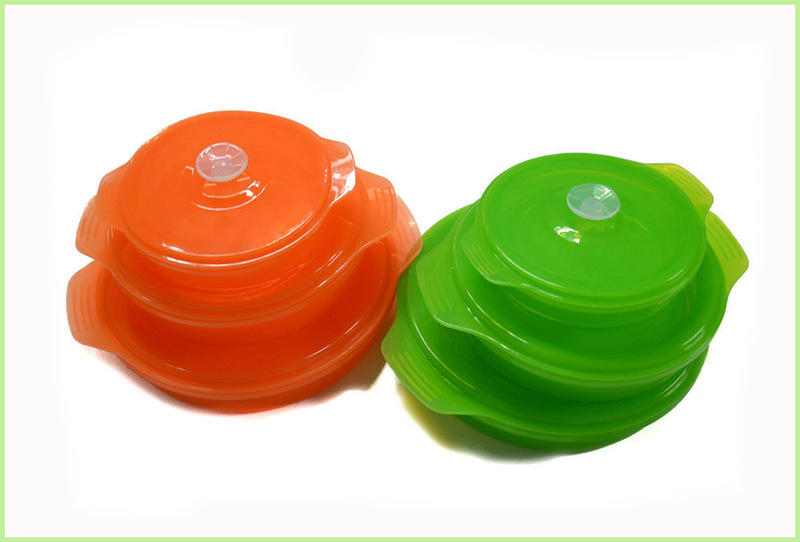 OEM/ODM Food Grade Silicone Lunch Bowl folding design to save space easy used indoor and outdoor. 4. Our sales are ready to give their sincere service to you. 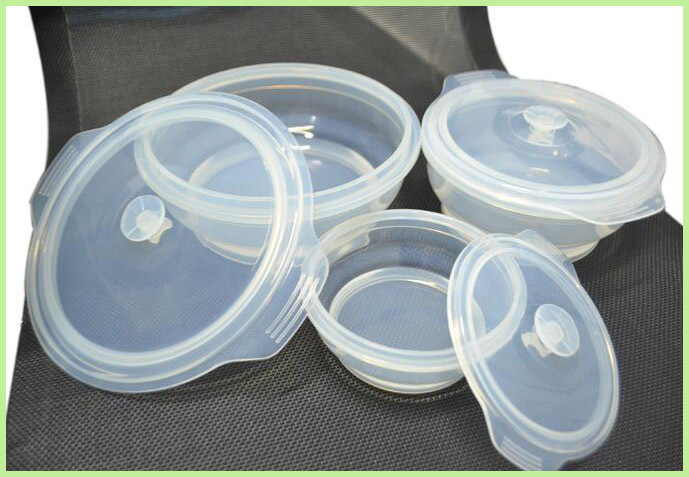 Looking for ideal OEM Silicone Lunch Bowl Manufacturer & supplier ? We have a wide selection at great prices to help you get creative. All the ODM Lunch Bowl are quality guaranteed. 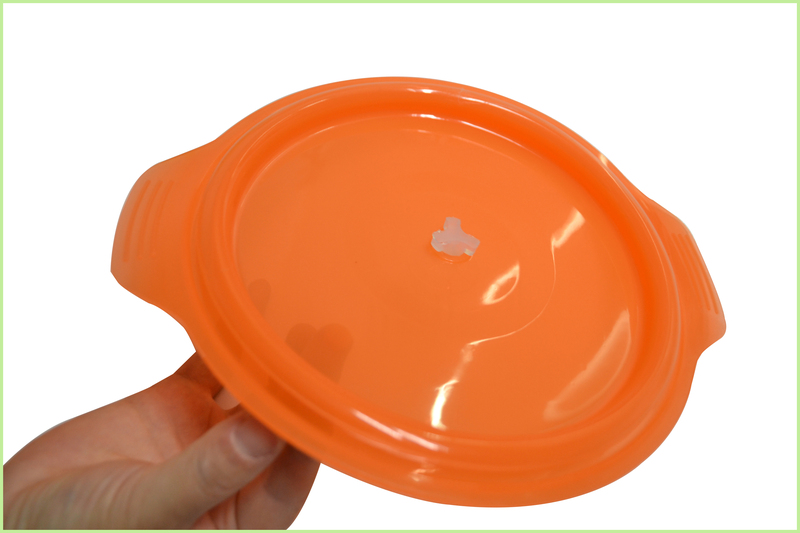 We are China Origin Factory of OEM Silicone Bowl. If you have any question, please feel free to contact us.